Update: 2018 – Gamewisp has shutdown currently. They did amazing work for streamers before the affiliate system was introduced from Twitch. 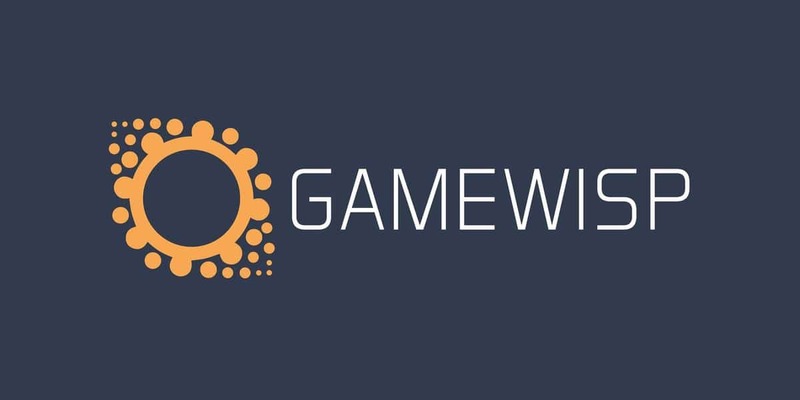 Closest alternative for Gamewisp currently is Patreon that you should check out. Let’s face it.. Climbing the “streamer dream” tree is usually pretty long. You use countless hours to provide good content for people watching your Twitch stream. And the magical Partnership that everyone want’s may or may not happen. You could also be playing a saturated game where it’s really hard to get over the “golden line”. Or even! You could already have a loyal audience that just likes to hang out in your channel without the really fast chat and trolling kiddies? So why not help yourself and start to stream as a career even without the Twitch Partnership? Even a little/big income every month will help you to stream more with certainty and be more relaxed. This is where Gamewisp comes to help you out really nicely! See this cool post about the idea behind Gamewisp: Non-partnered streamers deserve a sub button. You could even use this same program for your other channels. Why not make a tier just specifically for Youtube? Why not make a 20$/month tier if someone want’s extra benefits that you can’t do with Twitch partnership? On this video: Mr Amplified shows you how and why he (Followers on Twitch: 214k+ Subs on Youtube: 16k+ ) changed from Patron to Gamewisp. How he uses it and what benefits he offers for his subscribers. Gamewisp or the Climb to Twitch partner – Which is better?